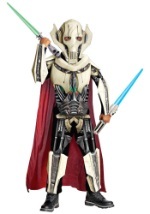 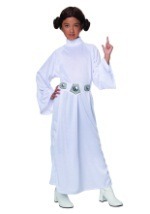 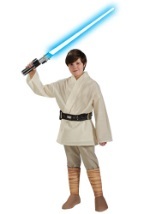 Complete your Jedi look with this full length Jedi Robe. 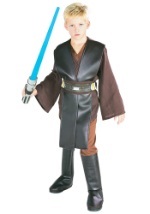 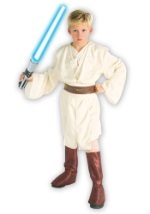 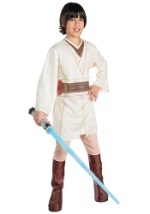 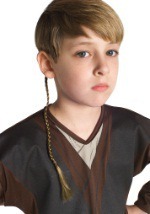 This brown 100% polyester robe will give you an authentic Jedi Knight look as Anakin Skywalker. 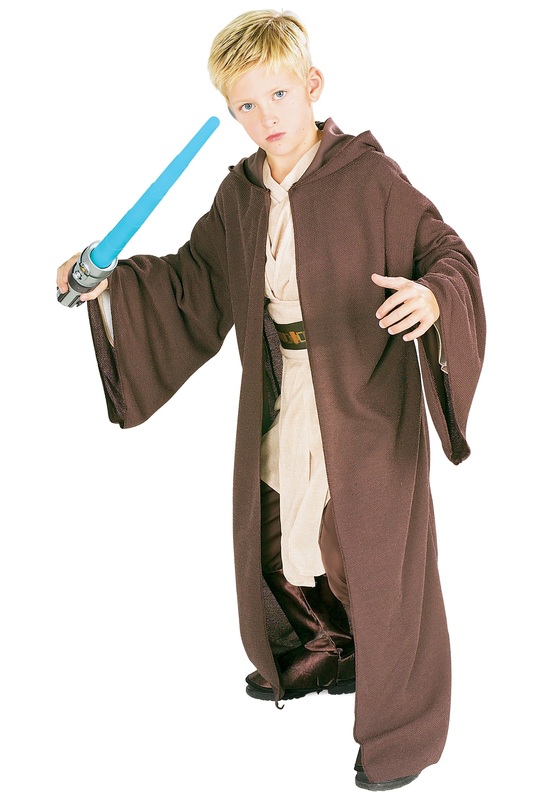 The robe is covered with a unique textured pattern that gives it a bumpy feel. 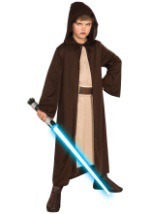 The robe has long sleeves and an attached hood. 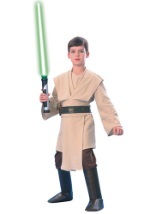 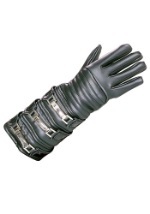 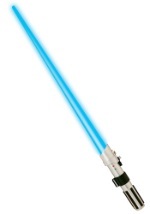 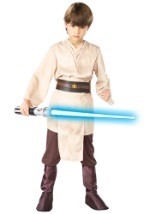 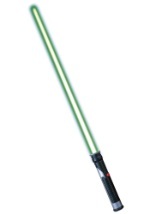 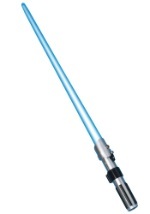 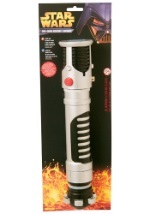 Add a lightsaber to finish off your costume.